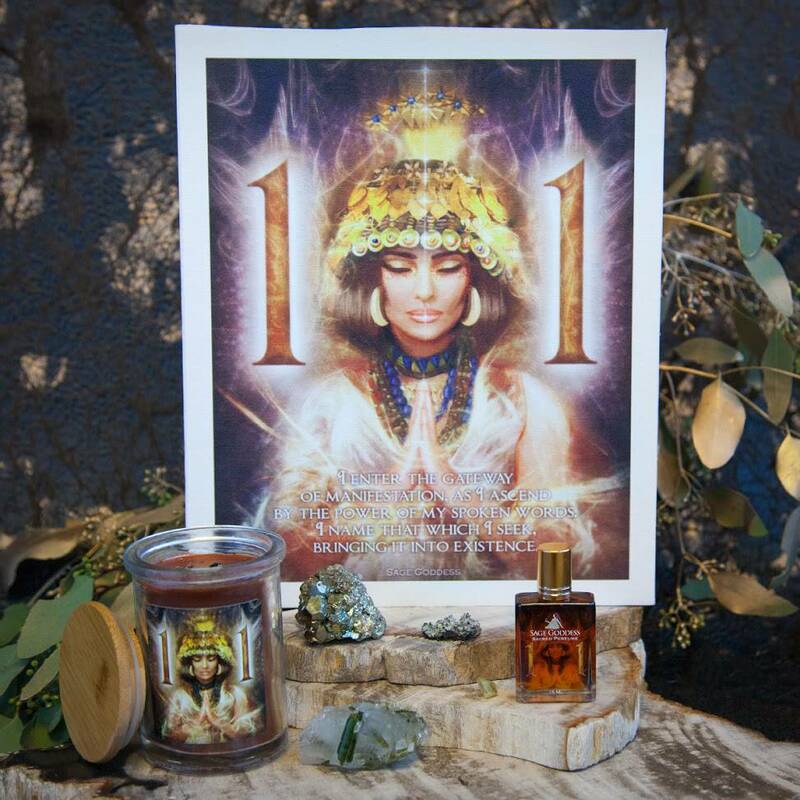 Sage Goddess is the world’s largest, most trusted source for metaphysical tools and teachings. 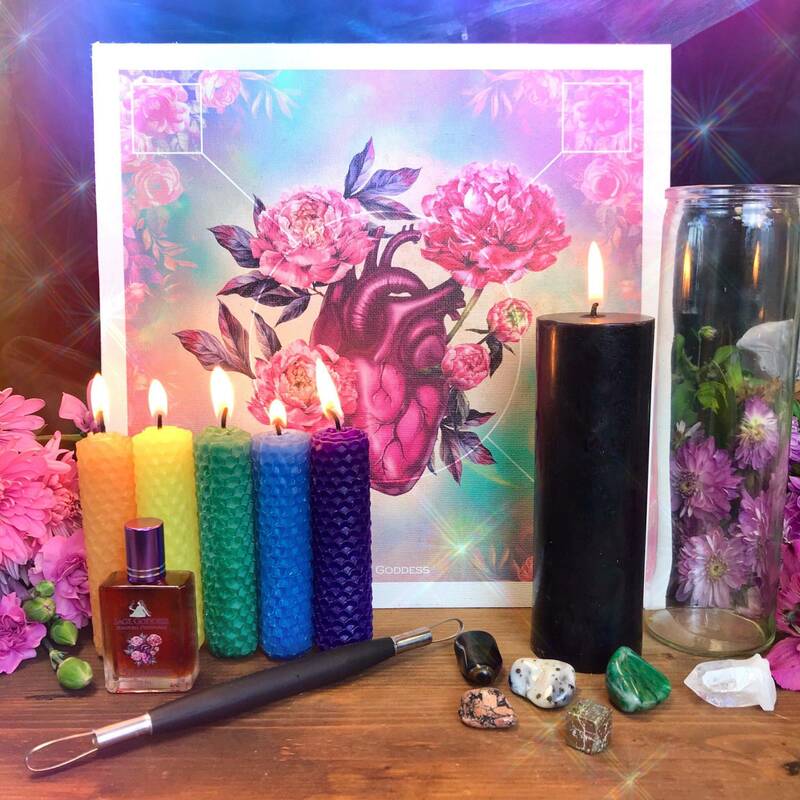 Every month, millions of amazing souls from around the world connect and engage with Sage Goddess through our social media communities, classes, and on our website, to enhance their spiritual living and spread love and light. 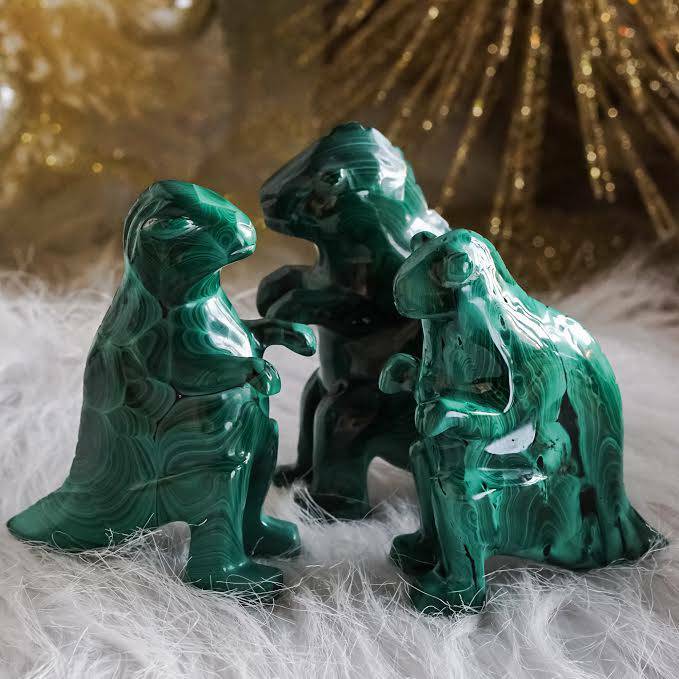 As the world’s most trusted source for sacred tools, Sage Goddess maintains close relationships with miners, manufacturers, and distributors from around the world who share a vision of bringing light, wisdom, healing, and magic to the world. Every partner maintains strong ethical, moral, and respectful tenants in their operations, with care to service honest and fair working relationships, labor conditions, and environmental stewardship. We have direct buying relationships with some of the most trusted suppliers in the industry. Each of our suppliers is required to meet strict product quality, labor practices and relationship guidelines before we consider buying from them. We follow policies that ensure that workers receive a fair market value for the goods we purchase. In the past we have refused to carry particular products because laborers were not given an equal voice, a fair wage, or because we felt sensitive bioregions were being compromised. We are committed to environmentally friendly practices. That means no animal testing, sustainable recycling and ongoing educational programs. We believe that energy matters, and this belief extends to every single treasure we offer in the shop. This is why we put such a huge emphasis on knowing that each product we offer was handled with great care, love, and intent – from beginning to end. We believe that this energetic difference can be felt by those who work with our tools, and this is what sets Sage Goddess apart. Please complete the form below and let us know about you, your business, your mission and guiding ideology, and how you demonstrate that mission in your day-to-day operations and across your team members. Once received, we will evaluate your application and reply typically within 7-10 business days. We look forward to hearing from you, and we wish you bright blessings!